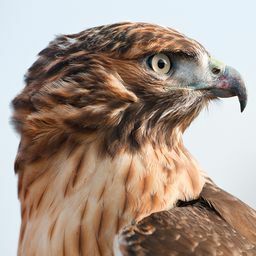 © Chris Blumenshine. All rights reserved. 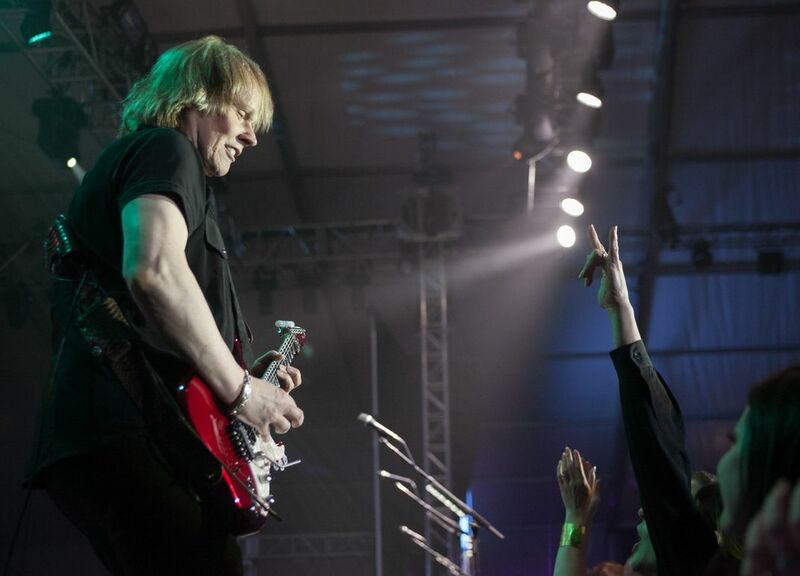 Guitarist, James Young of Styx performs at a private event while a fan gives the "rock on" hand gesture. Date Uploaded: March 4, 2016, 3:16 p.m.